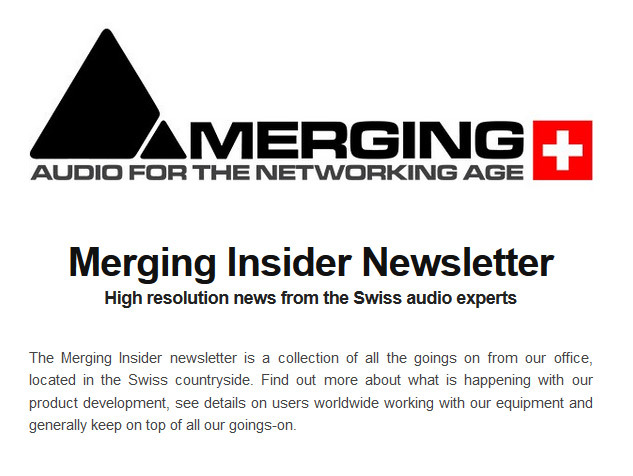 Over the years Merging has developed the necessary tools to furnish our customers with end to end solutions, from studio or live recording to home listening passing by mastering, post-production, broadcast and immersive experiences. Whether you need the complete workflow or just a portion of it we have you covered. 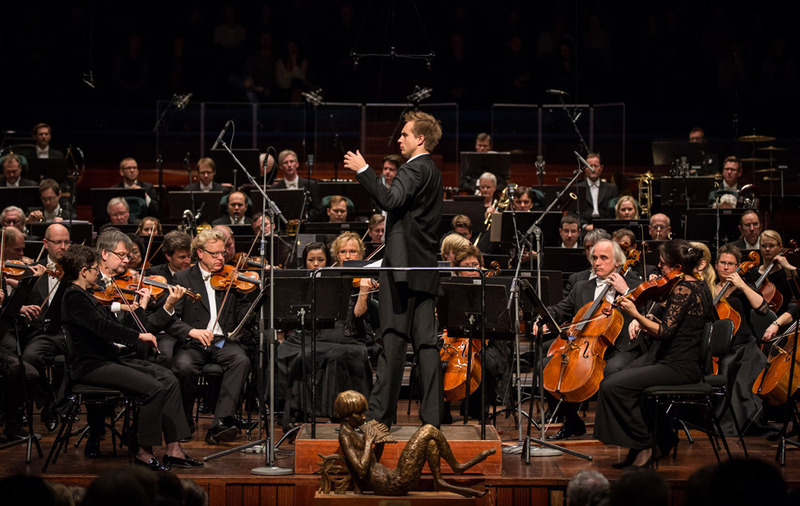 Capturing that vital performance can be a stressful business so the last thing to be worried about is whether your recorder is working. 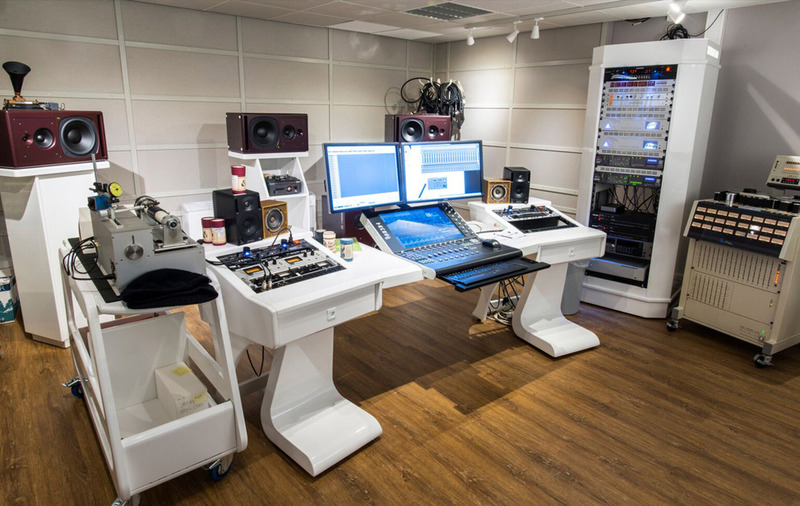 Furthermore, live recording in particular requires that you have sufficient tracks available, high sample rates, and most importantly, reliability. Pyramix offers all this, so it is hardly surprising that so many of the remote trucks use Pyramix as the primary recorder. Coupled with the RAVENNA/AES67 networked audio range from Merging, you also have the advantages of ease of installation, remote control of mic preamplifiers and unrivaled audio quality with any sample rate. Horus and Hapi make the ideal stage boxes for the studio or any venue and can accept a variety of different analog and digital signals. 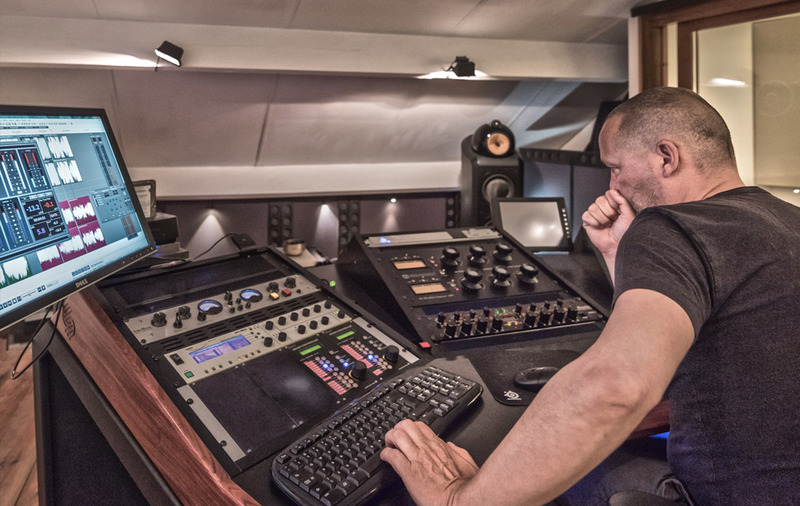 Mastering is the final process before your production is released so using the best is mandatory. 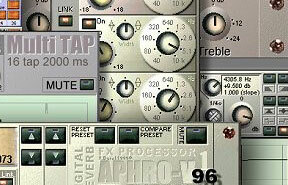 Mastering studios need to be able to accept a variety of formats and deliver multiple versions. Pyramix offers the complete toolkit again. The unbeatable HEPTA sample rate converter, all the editing features you will ever need, great choice of plug-ins to deal with that problem track and the most transparent audio quality. If this is not enough, Album Publishing allows you to render different versions simultaneously. If you have a multi-room facility, the ability to share resources on a RAVENNA network saves you money and increases productivity. 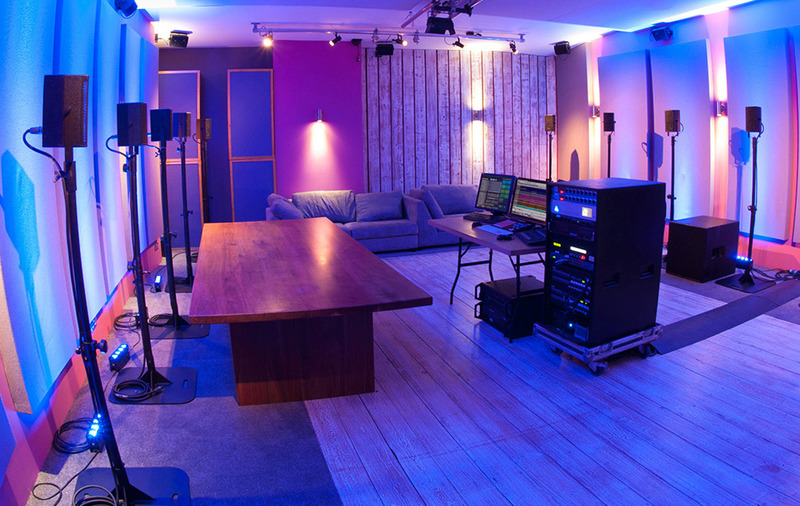 If you are equipped to master surround formats, Merging can offer the ultimate solution here. Whatever the delivery format and whatever the sample rate, these masters can be handled with ease. File formats for SACD or digital download are all part of the package. Live events or live broadcasts are multimedia and require a new set of tools to successfully deliver the right result. This is often in surround or immersive audio and can be a mixture of prerecorded and live action. Ovation is the answer in providing the complexity needed for the production with the simplicity needed for the live broadcast. 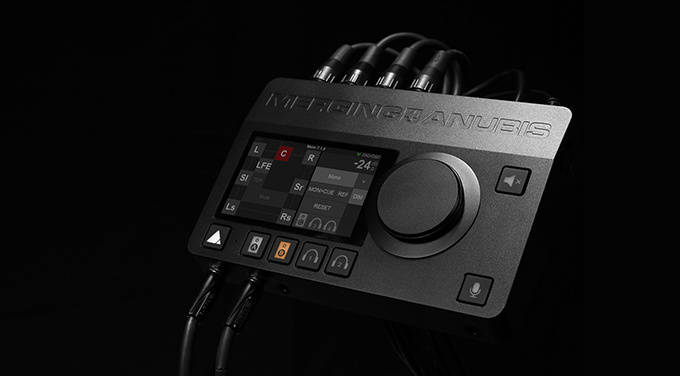 No other system offers the flexibility of cue management, cue triggering, output configuration and compatibility with other show control or broadcast devices. Onboard mixing with automation, Pyramix in the background for cue editing and level control, as-played logs, 3D panning; the list of features goes on. The ability to add live announcements to a prerecorded show is a must for any venue. 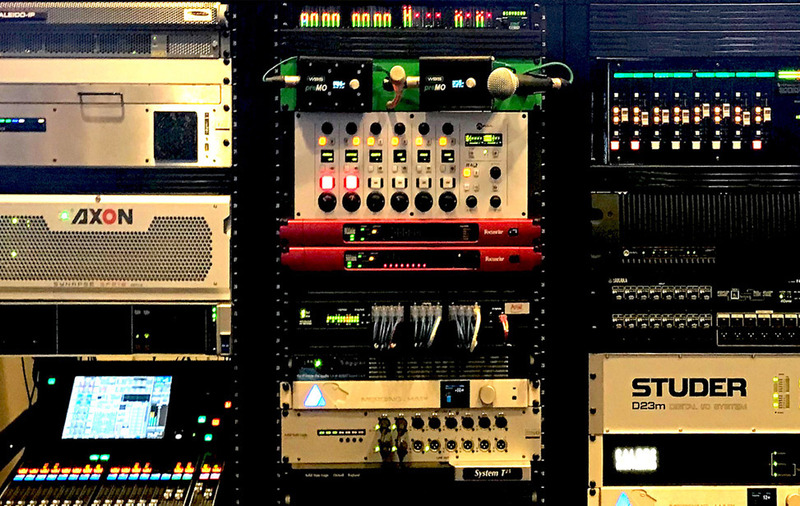 Ovation has proven its value at some of the biggest events worldwide and has become an essential feature of many OB truck. 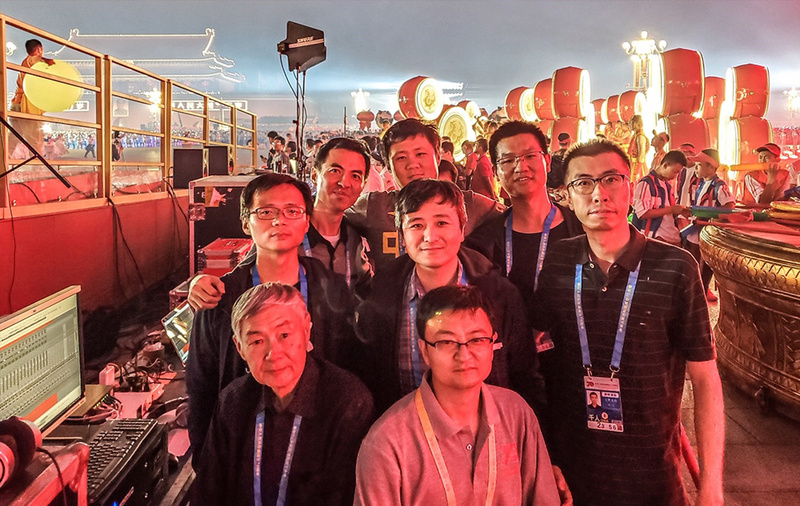 Tools for postproduction for film and television need to deliver an efficient workflow and handle different formats and codecs. Merging has the background and experience to understand this better than most competing manufacturers. 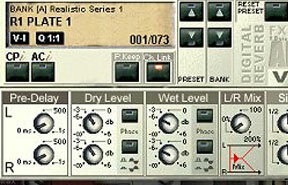 Pyramix is the DAW of choice for many major broadcasters who insist on using it on their prestige productions. 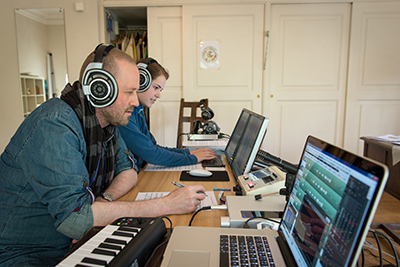 Increasingly, film work requires more complex mixing with the increase in popularity of more immersive soundtracks. Pyramix has the capability to work with all the popular systems. 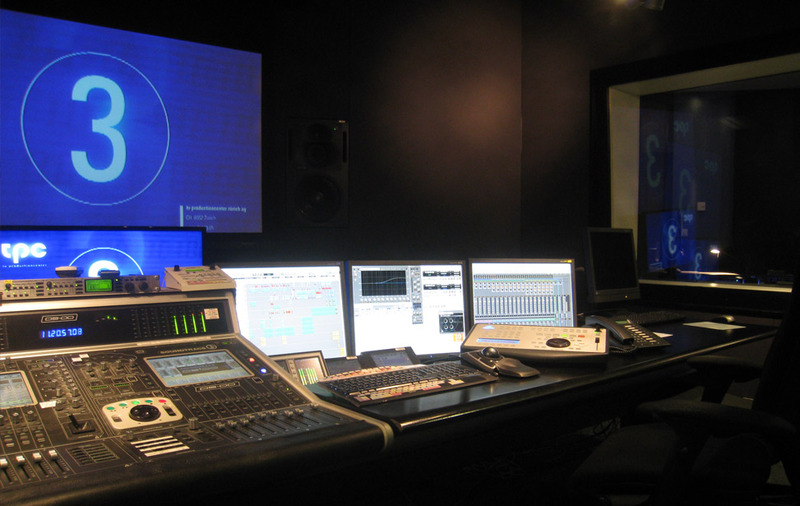 VCube is the workhorse for video replay in the dubbing theatres. Despite other solutions being available, users would rather stick with a versatile device that has proven reliable over many years. Pyramix Post Native and VCube Essentials can also be combined on a single laptop for smaller facilities or tracklay suites. The variety of options means there is a system that will suit the budget and the workflow. Simple audio systems are no longer sufficient to attract visitors. The modern experience requires something much more involving and needs to stimulate all the senses. 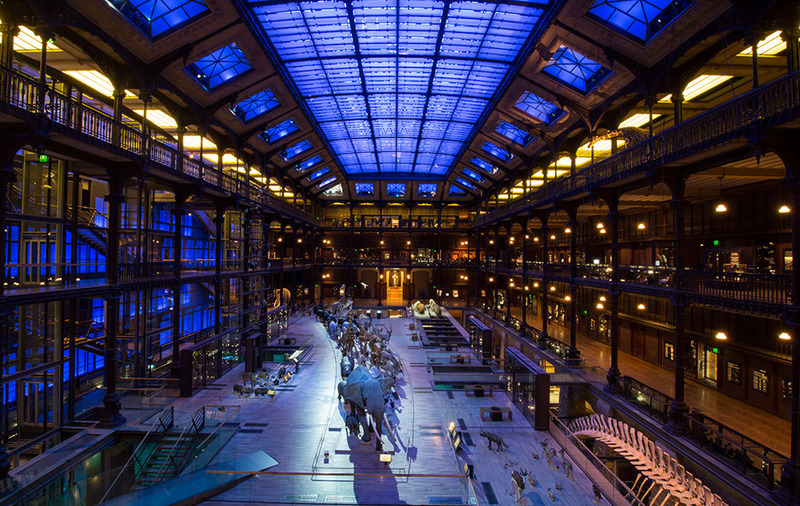 In some cases, this can be in a virtual world but even a museum can be significantly enhanced by an immersive audio experience. 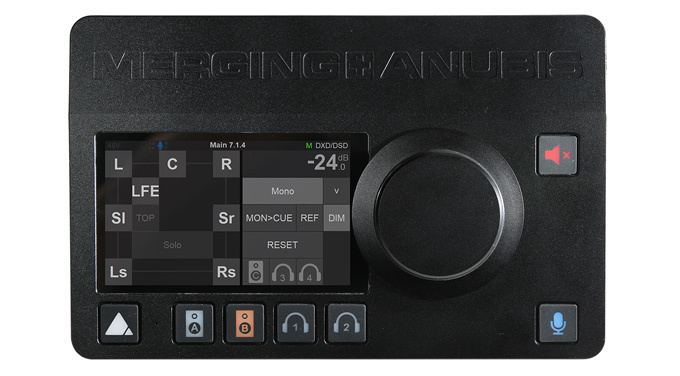 Merging Technologies can offer a unique package that can record, edit and mix the audio and then play it out 24/7 in any configuration imaginable. The Pyramix/Ovation combination offers extraordinary advantages over other sound design and media server tools. Networked audio can also be a significant benefit to the larger installations, not only simplifying the installation, but also making the management far simpler by using ANEMAN. If it is VR you need, we have plug-ins for High Order Ambisonics or Binaural. 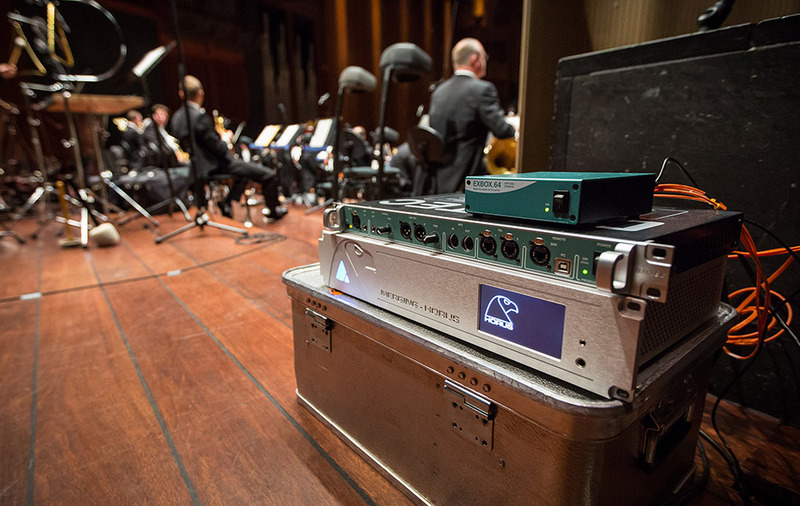 If it is a live spectacular, Merging can work with the newly available 3D live sound processors as well as delivering audio directly to any speaker configuration. 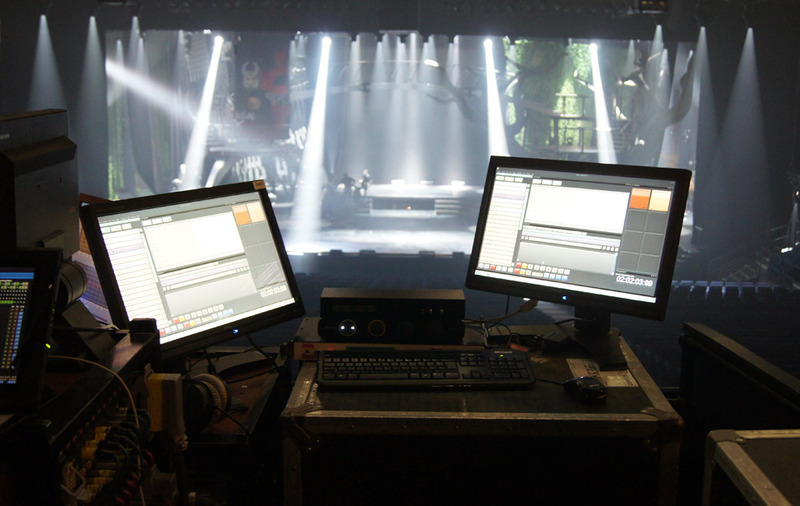 Compatibility with show controllers and video servers make Merging the integrators’ dream. 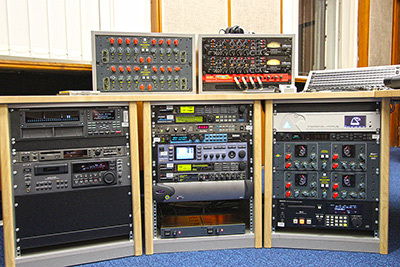 Merging Technologies has supplied many of the most important audio restoration and archival facilities worldwide. This should be no surprise as the company has invested heavily in providing a tool kit with features that are ideally suited for this purpose, many of them unique. 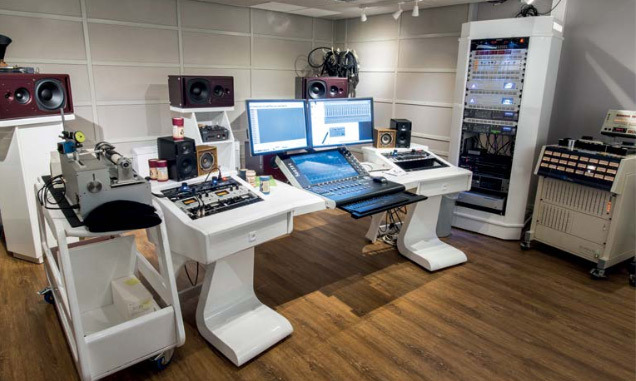 Merging’s award-winning Pyramix audio workstation is the industry standard for ultra-high-resolution recording and there is a choice of the Horus and Hapi Networked Audio Interfaces. The ability to connect all archival recorders to a RAVENNA/AES67 network is an extremely valuable feature and makes the routing of inputs and outputs from multiple locations extremely simple. The benefits of digitizing an audio archive are obvious when one looks at the storage needed and the difficulty of accessing the recordings. If the system does not capture the audio with adequate resolution and in a reliable manner, there are risks that future generations may not hear the best results or that the exercise will need repeating with increasingly fragile source material. Merging not only offers state of the art A/D and D/A conversion as well as high resolution recording and audio editing, but also an integrated archiving Metadata Editor for easy insertion of custom metadata into final archives.